Order your copy of Ben's new book today! 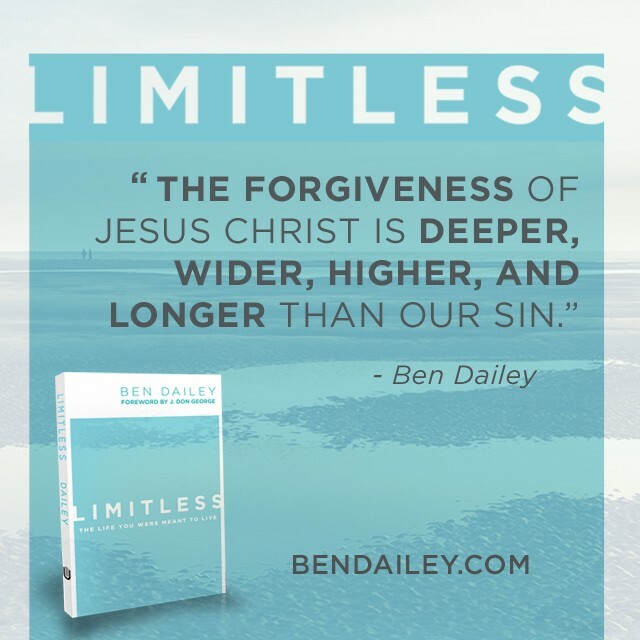 Ben Dailey serves as the lead pastor of Calvary Church, a multi-congregational church in the Dallas/Fort Worth Metroplex. 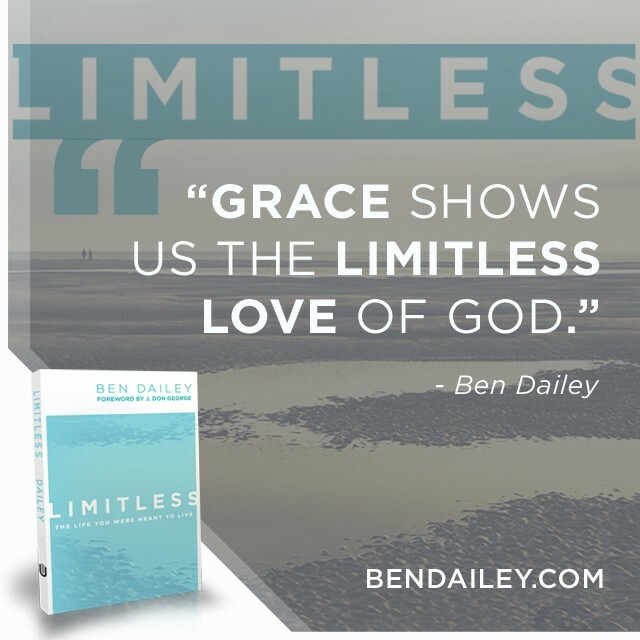 He is the author of Collide: When Your Desires Meet God’s Heart and Limitless: The Life You Were Meant To Live. He has also served as a church planter and ministry consultant. Known for his love for the gospel, creative style of communication and non-conventional ministry, he reaches one of the most culturally diverse congregations in the nation. Be the first to know and stay connected. Fill out the form to receive announcements, words of encouragement, and special updates. 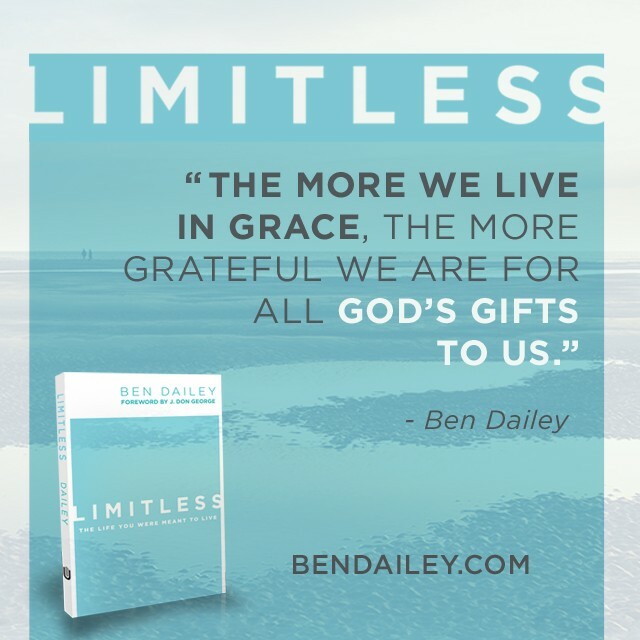 Join Pastor Ben’s email list today! It’s inevitable. Sooner or later, our desires will collide with God’s heart. His purposes are far higher than ours, his wisdom far deeper, and his love far wider. From our limited perspective, we think we know what God should do to bless our lives. We have dreams for our careers, our marriage, our kids, and every other aspect of life. Sometimes, we’re right on track, but today, tomorrow, or a year from now, we’ll realize our hopes and dreams have crashed. At that moment, we have a decision to make: Will we shake our fist at God, walk away, or cling to Him more than ever before? The moment our desires collide with God may seem like the end of a dream, but in reality, it’s the beginning of fresh insights and renewed hope.